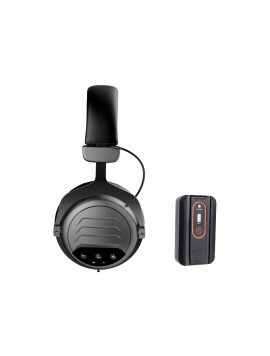 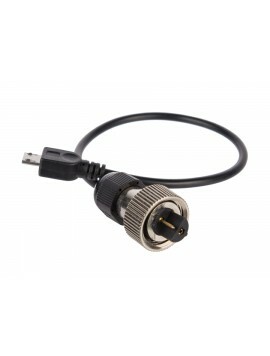 with 11x9" RaptorS TurboD Search Coil, Wire-Free Lite Headphones and Much More. 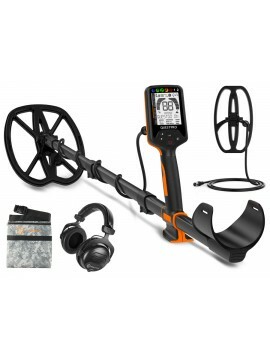 Includes $106 in FREE Accessories! 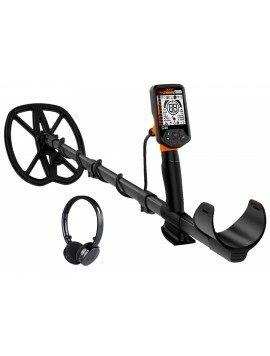 with 11x9" RaptorS TurboD Coil, 9.5x5.5" BladeS TurboD Coil, Wire-Free Pro Headphones, Camouflage Pouch, and Much More. 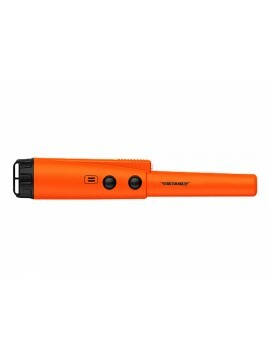 Pinpoint your target faster without falsing. 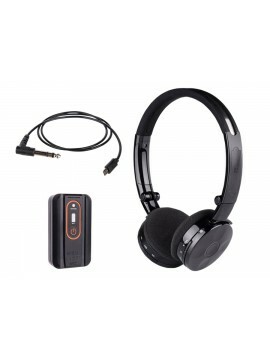 Cut the cord with the Wire-Free Lite Wireless Headphones. 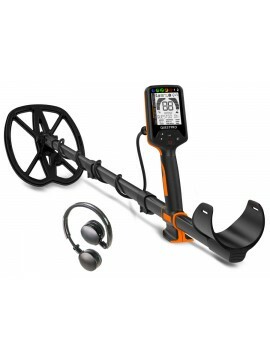 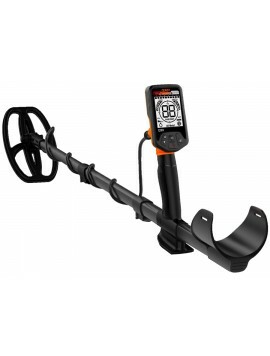 Quest X series metal detectors provide best weight ratio design in the industry. 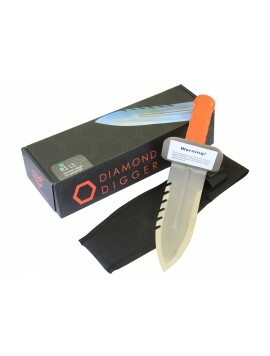 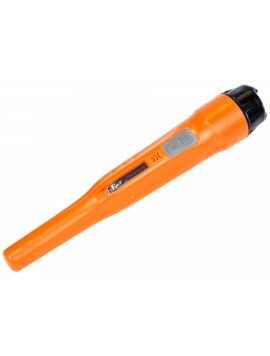 The original T style handle and shaft provide you the best detecting experience. 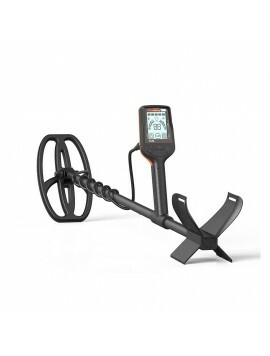 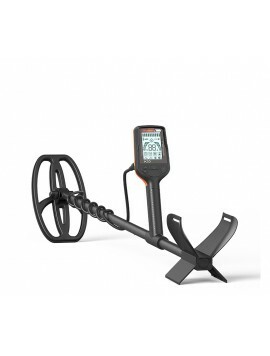 X series metal detectors provide best weight ratio design in the industry. 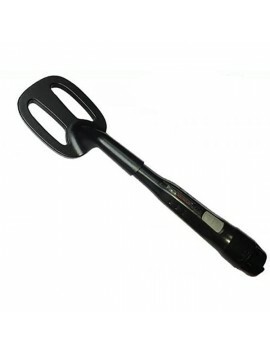 The original T style handle and shaft provide you the best detecting experience.